5 min drive to my office at DLF and 3 min my son's school at DPS what more can I ask for !! Unitech Air is my dream home decked with all world class facilities that I had always wished for...eagerly awaiting for it. Presenting a wide range of 4 and 5 bedroom spacious, well lighted and well ventilated apartments, duplexes and penthouses in Unitech Air, a premium development within the Uniworld City. 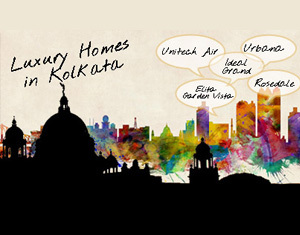 Incorporating innovative construction and energy efficient technologies, this slim and tall building that elevates Kolkata's skyline also comes with features like air-conditioned lobby, geyser in kitchen, Jacuzzi fittings in toilet, 100 % power back up and wireless internet connectivity in the Club House. 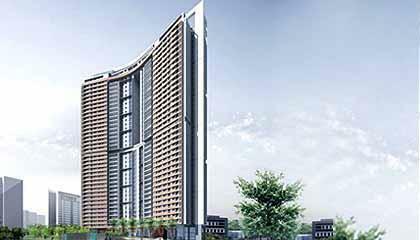 Unitech Air stands within the 100 acre Uniworld City in New Town, Rajarhat. With the 6-lane Expressway connecting E.M. 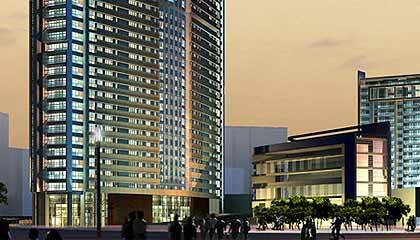 Bypass and VIP Road, Uniworld City is approximately 20 minutes drive to Park Circus & only 10 minutes to the International Airport. 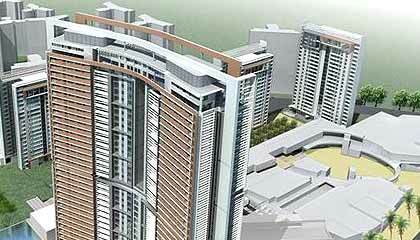 The proposed New Town -Howrah metro railway corridor will also originate nearby. BHK = Bedroom + Hall + Kitchen. SBU = Super Built up Area. BU = Built up Area.